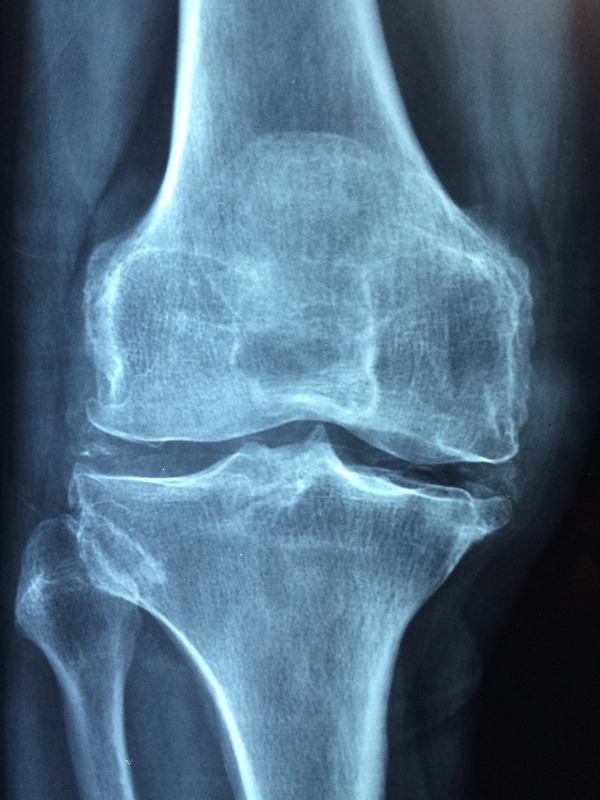 The Zimmer NexGen artificial knee bypassed the normal premarket testing for new medical products through a process known as “510(k).” I have written about this “rush to market” procedure on this site. The 510(k) process allows a manufacturer to notify the Food and Drug Administration under section 510(k) of the Medical Device Amendments Act of 1976 (MDA) of its intent to market a device (like the NexGen knee); the manufacturer must describe the new device’s “substantial equivalence” to a pre-MDA device. The FDA may then approve the new device for sale in the United States without rigorous testing as with new medical devices. This is how the Zimmer NexGen Knee reached the market. Large numbers of people have suffered from pain and required revision surgery to replace the Zimmer NexGen artificial knees. Despite all this suffering, the MDL has moved very slowly. Bellwether cases have been selected, and trial dates assigned, only to be continued or otherwise postponed. For individuals who filed suit against Zimmer years ago (including some of my clients), it has been a frustrating exercise. Over the years, the qualifications in the MDL have narrowed, and the requirements to qualify for potential compensation have gotten more difficult. As a result, many lawsuits have been dismissed from the litigation as not qualifying under the latest criteria. Tibial loosening of MIS tibial component with a drop down stem. I know, I know, what the heck does all this mean? It is highly technical, and an orthopedic surgeon or a competent medical device attorney is often necessary to make sense of these directives. For now, let me say that this case management order presents a new challenge for the plaintiffs involved in the litigation. 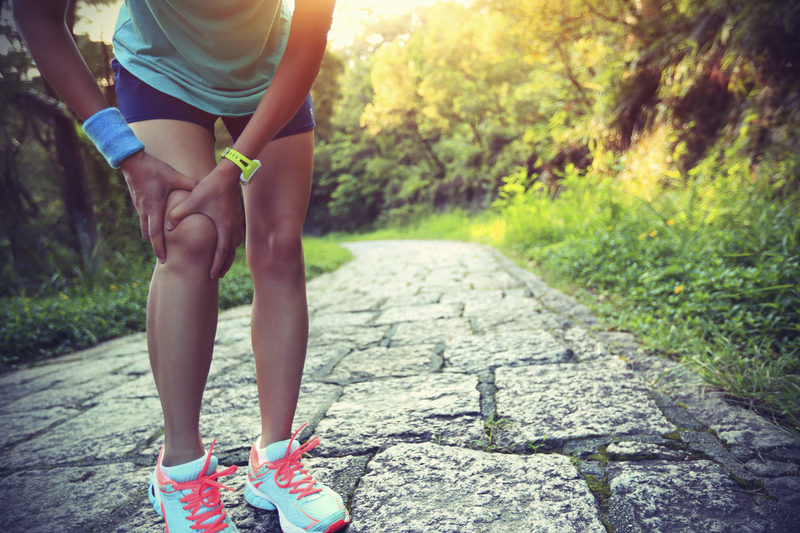 These requirements are precise and rigorous and designed to weed out cases which do not have medical records clearly showing evidence of artificial knee loosening, along with injury and pain for the patient. Undoubtedly, this Lone Pine Order will cause some of the cases to be abandoned. But if you have a Zimmer NexGen knee implanted, and it failed, and the failure led to revision surgery, you should find a good product liability attorney to review your case thoroughly and see if it qualifies under the latest guidelines. But do not delay. The first bellwether trial in the Zimmer NexGen MDL is scheduled for October 2016. Let’s hope it does not get postponed (again).